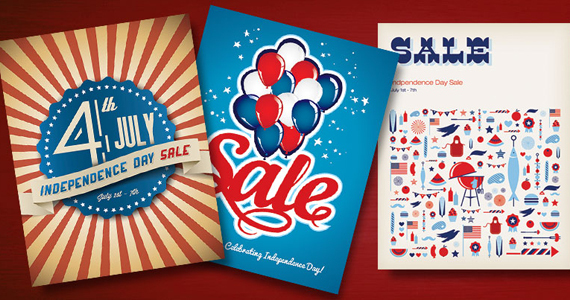 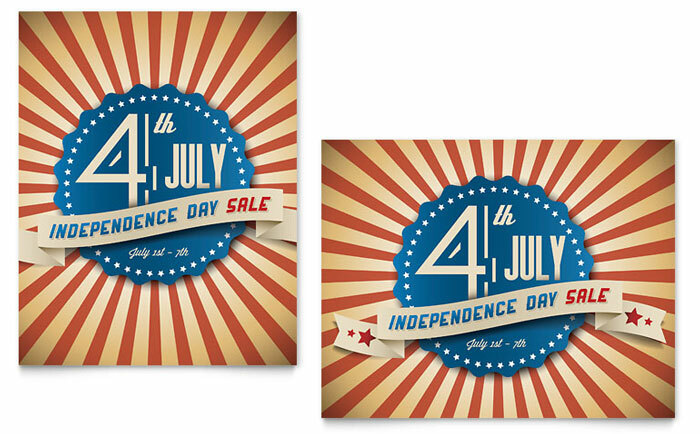 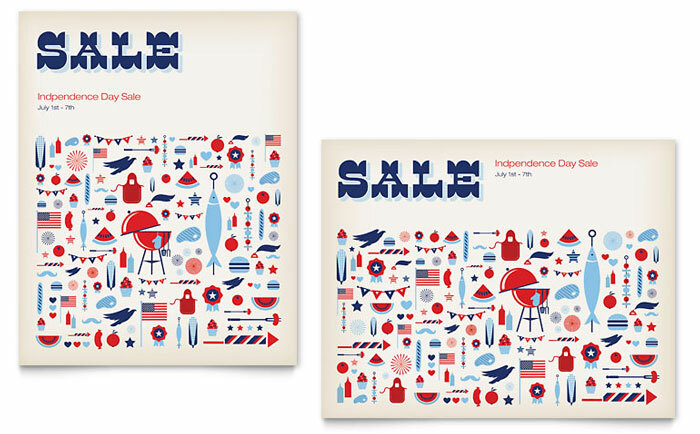 Show your patriotism and promote your retail sale with “all-American” 4th of July sale posters. 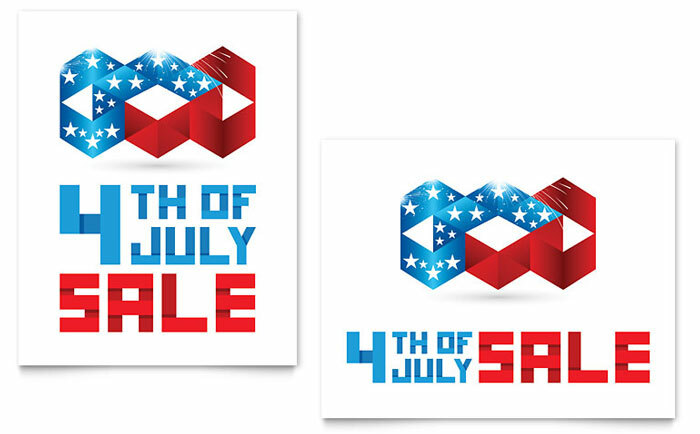 Now you can easily promote your Independence Day sale with professional, customizable design templates you can edit yourself. 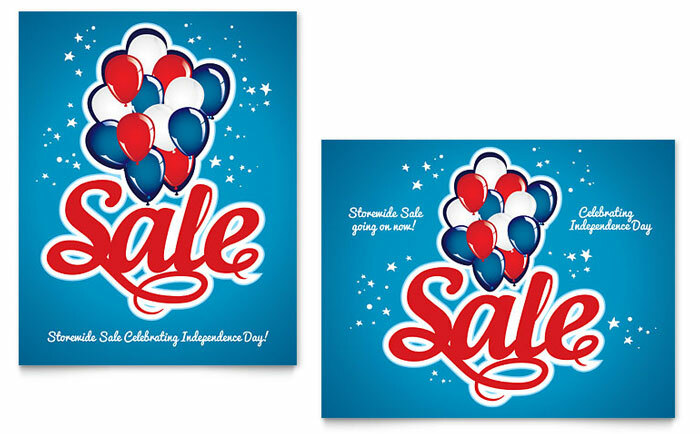 Download templates in a variety of file formats to get the job done quickly.